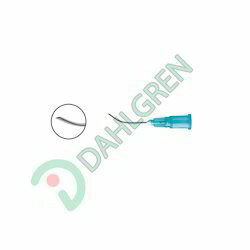 Offering you a complete choice of products which include peribulbar anesthesia cannula, retrobulbar anesthesia cannula, retrobulbar cannula, anterior chamber maintainer cannula and bimanual irrigation cannula. 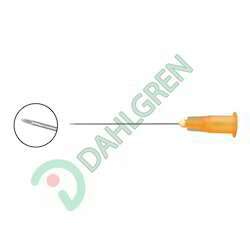 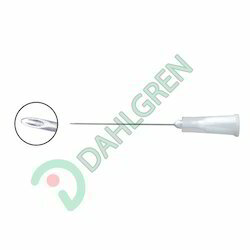 The wide range of Peribulbar Anesthesia Cannula is designed using high quality raw material. Our clients can avail Retrobulbar Cannula (Sharp Point) from us a wide assortment of retrobulbar (sharp point) cannula that is in compliance with the industry standards. 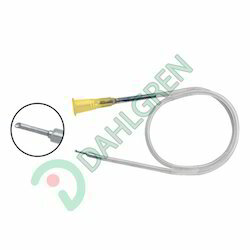 Our range of Anterior Chamber Maintainer Cannula is meant for maintaining and injecting various material in the body, during any surgery.